In case, there is a dispute on the matrimonial status of any person, a declaration in that regard has to be sought only before the Family Court. It makes no difference as to whether it is an affirmative relief or a negative relief, the Bench held. 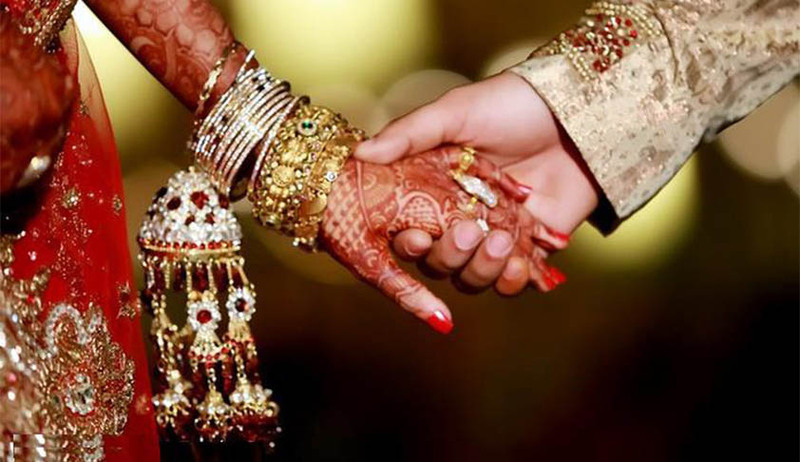 A Suit or a proceeding for a declaration as to the validity of both marriage and matrimonial status of a person is within the exclusive jurisdiction of the Family Court, the Supreme Court has held in BALRAM YADAV VS. FULMANIYA YADAV.